For a very limited time, all new members will have the title Founding Member. This title will appear on your membership ID and will be your exclusive title for as long as you keep your membership active. True North is a private club and only open to the public on Saturday, and Sunday for matches and tours of the range. Our private club is self-regulated and is managed by the members. Our members are expected to uphold the rules and standards of True North Firearm Center. Once accepted as a member, you will be provided with gated entry that will allow private access to the property during operating hours. 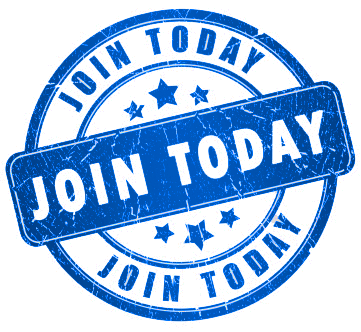 Our membership is selective and we will only allow a fixed number of members. People wishing to obtain membership after our cap is reached will be placed on a waiting list and contacted once a position becomes available. If for any reason your membership lapses your spot will be offered to the next person on the waiting list, for this reason we recommend the annual plans. This membership is only available for existing members who where active as of July 4, 2017. All L.E., military active or retired and all first responders qualify for a 10% discount on membership. Proper ID is required.